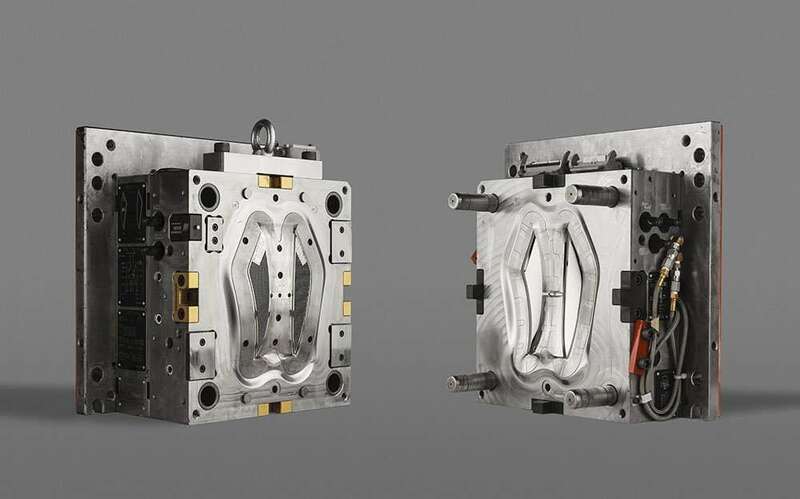 DBM Reflex is a premium choice toolmaker for critical optical mold. 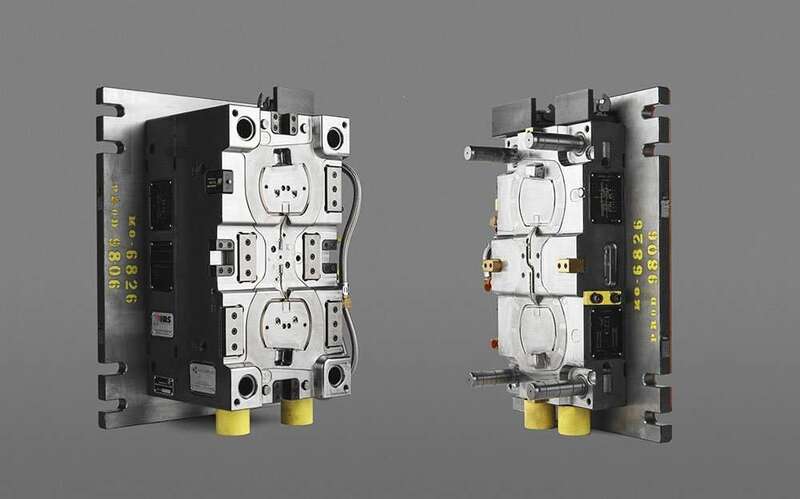 Our unique expertise in optical development allows us to have clear understanding of each of our clients specific requirements for the design and mold build. From the onset, every tool project is studied and reviewed in detail. Our experienced team will work with our customers to provide them the best mold for their production needs. At DBM Reflex we have developed and patented new technologies for plastic injection process dedicated to thick plastic headlamp lenses. • Single shot molds typically for reflex, light guides and other optical components. 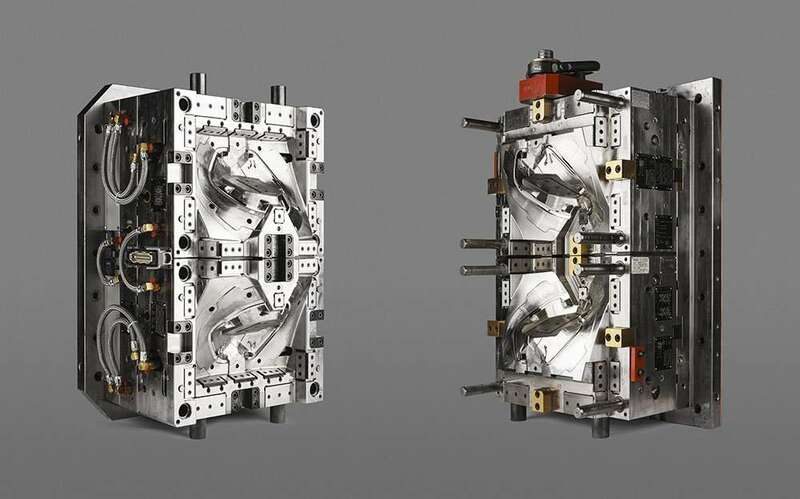 • Compression molds, for collimating lenses requiring high precision on optical surfaces. • Multi-Layer molds for thick lenses. 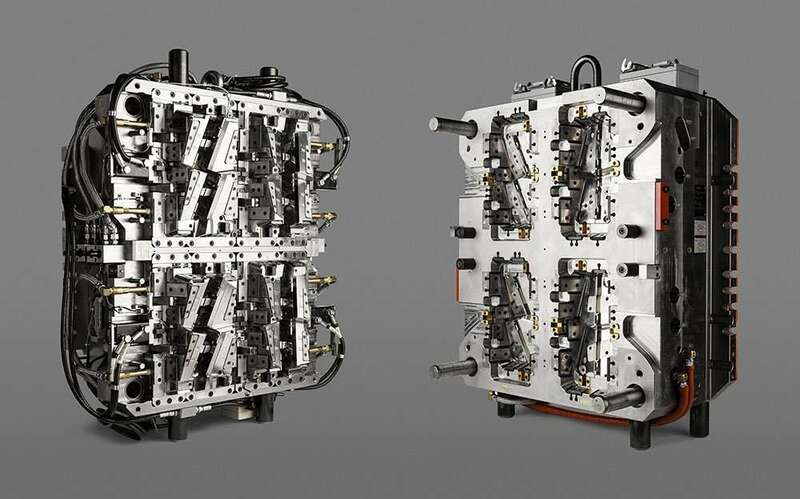 For very thick lenses requiring high precision on high volumes , DBM Reflex manufactures unique multi-shot , multi-cavities molds.